The government’s demonetization scheme might or might not have helped curb black money, but one thing is certain – it’s caused a proliferation of online wallets. 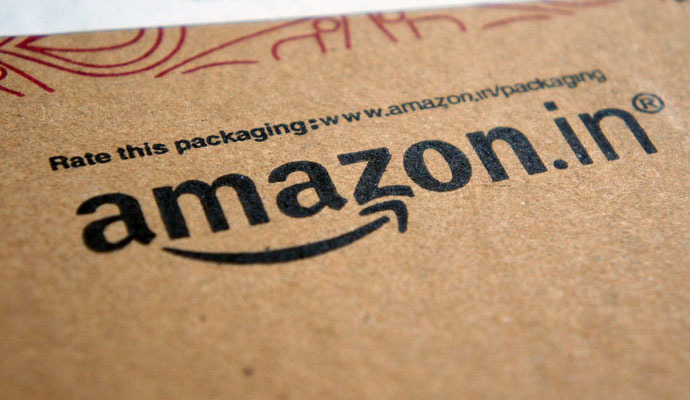 Amazon India has become the latest company to launch its own online wallet. Called Amazon Pay Balance, the wallet will allow customers to check out using Amazon Pay, and will also enable customers store balances. “With no additional authentications required, customers get the benefit of fast and smooth checkout (from Amazon Pay). Amazon Pay Balance helps customers store balances for essential items and solves the pain point of tendering exact amount of cash at the time of delivery,” Amazon said in a statement. Amazon doesn’t currently allow payments through wallets on its e-commerce site. With Amazon Pay Balance, users will now have the option of using a wallet while checking out from Amazon. Amazon Pay Balance, however, limited to Amazon-based transactions. The wallet can be credited with money using internet banking and credit or debit card. Amazon will also use it for refunds, and customers will receive the refund amount faster in Amazon Pay Balance than in refunds where the amount is credited to the user’s bank account or credit card. The three biggest e-commerce companies in India now have their own wallets. Flipkart has PhonePe, which is based on UPI and be used for a host of services; Snapdeal has the Freecharge wallet, which again is a full fledged wallet. Amazon’s Pay Balance is more limited in scope, being able to used only on Amazon, but will allow customers the option of using a wallet while shopping on the site. Companies have been scrambling to offer different payment mechanisms since the government’s move to demonetize the Rs. 500 and Rs. 1000 notes. E-commerce companies had immediately seen a dip in sales, but numbers have reportedly stabilized since.